Here it is, at last! 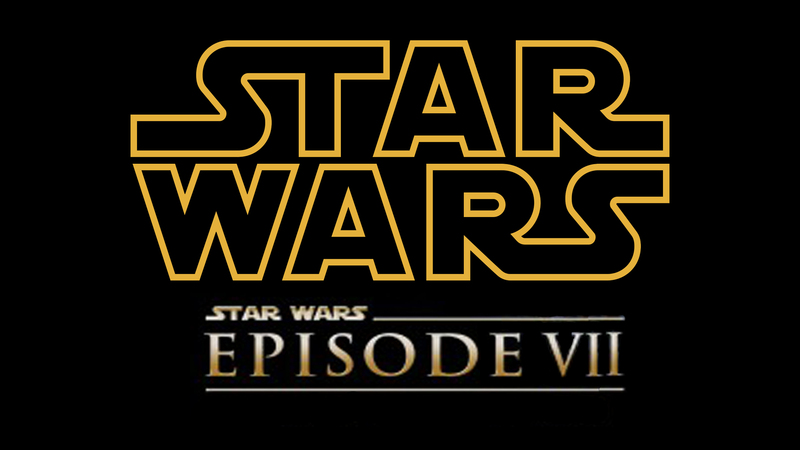 The second teaser trailer for the upcoming release of Star Wars Episode VII – The Force Awakens, just hit the internets! As always, the bastards as being sparse with their hints and giving us droplets that only make us thirstier. Still, the highlights in this one are pretty darn clear. First, we get some more glimpses of how the legacy of the Skywalkers and the battle between the good and the dark sides continues. We get shots of a resurgent Empire and some Sith badguy fighting it out with the good guys. There’s an ominous scene where Luke (or someone else) is holding Vader’s crumbled helmet. And to top it all off, we get Han and Chewie showing their faces for the first time! Check it out. And if you were to tell me that you’re not counting down the days until December, I will call you a lying scumbag! Who you calling a lying scumbag? This trailer is, while not as thrilling as the last trailer, definitely mysterious enough to peak my interests. I actually find myself looking forward to seeing this movie (though I’m not going crazy over it. You can guess what sort of films make me do that). I wonder if they’ll release anything else on May 4th. That’s the big day for Star Wars fans, right? Indeed. May the Fourth be with you, and all that 🙂 As to what movies work for you, I’m guessing… horror? It’s like you know me! I’m tired of sequel prequel redos and overdos. I love SW, but I’m done. Just crispy fried done.